I hardly spend 10 minutes a day on all discussion forums and with this little effort I drive a lot of traffic to my site from forums everyday. I always stick to providing quality content and there are 10 more different things. 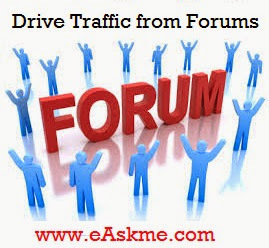 If you want to get traffic from forums, then you need to be active daily ans spend sometime on forums. The more time you spend on forums the more traffic you generate. Always have link of your site in your signature on forums. When people click on your signature link, your site get traffic. Create extremely hottest topics to get attention of everyone and start discussion. Create quality threads. Your threads increase your visibility on forums. A good old thread is that which have minimum 20 comments according to me. When you post on thread, everyone in that thread get notification of new comment and that thread go top in the list and this way it will get more comments also the chances are that you get more traffic. Add blog feed in your profile on forums. Always add new link of your post there. I like short answers and that`s why on forums ipost short answer that are to the point. No matter what people say to you, always be positive. There are peopel who always critisize you but that`s their problem not yours. Forums are to help others. 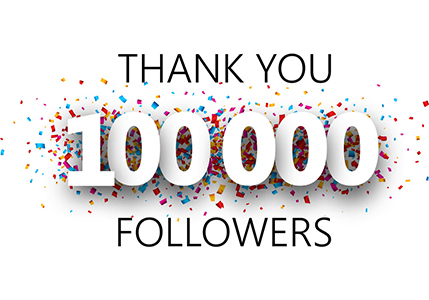 When I publish a comment or start new thread that is to help everyone with the best suitable answers. Never publish your own links on forum post. Forums never like self promotion. When you start a thread or comment in a post then keep following that thread. Add information about yourself such as where I’m from, who I am, and hobbies etc.Add your own picture. People always like to know with whom they are communicating. These are few best ways to drive traffic from forums to your blog or website. Are you really use forums, if yes, then how you use them? If you have nay question feel free to ask me. If you like this article don`t forget to share on twitter and Google plus.